The Board of Governors at Acadia University is very proud of Acadia’s reputation as one of Canada’s outstanding primarily undergraduate universities. We welcome your visit to our website and your interest in our University. 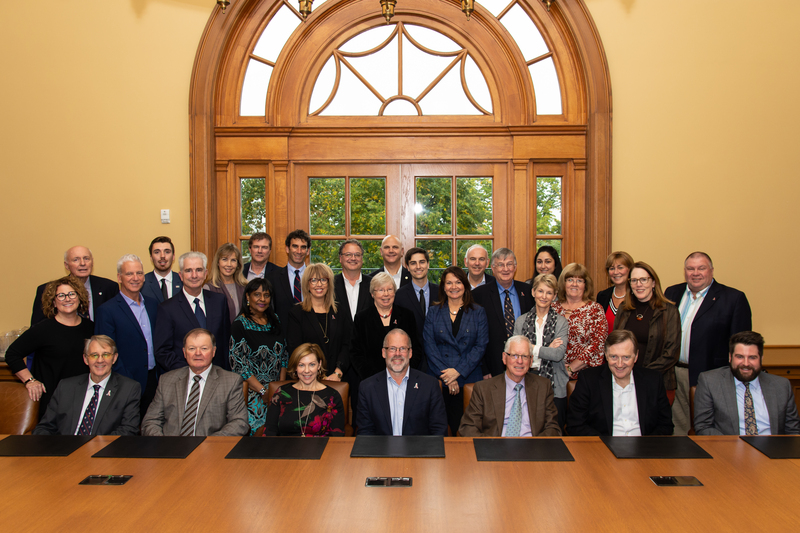 The Board is the senior governing body of the University and is comprised of 37 members each of whom gives freely of time and expertise to ensure that the best interests of the University are served and that Acadia’s reputation for academic excellence is maintained. The Board meets in plenary session four times a year and maintains an active schedule of committee meetings throughout the academic year. Additional information about the Board and its work can be accessed by exploring this site or by contacting us through the Office of the Board Secretariat. We thank you for your interest in Acadia University and hope that it will lead to a campus visit in the very near future.